Whether you’re wishing your customers a happy festive period, or simply need high quality marketing collateral, these greeting cards and postcards do the job every time. Personalise your very own well wishes with these matt A6 greeting cards. 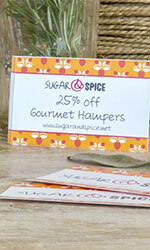 With full colour printing on both inside and outside, these are the ideal cards for birthdays and more. 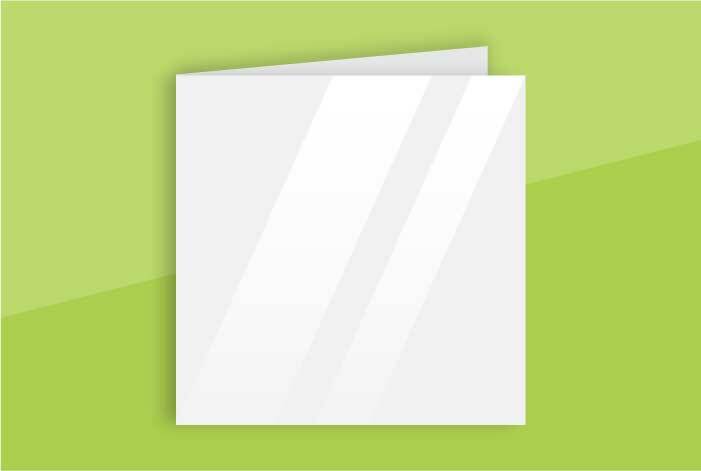 These matt-coated A6 double-sided cards have a front-side protective coat that boasts a non-shiny, smooth finish that’s safe from rips or scratches. When it comes to customising your design, use one of the many design templates or create a design of your own. 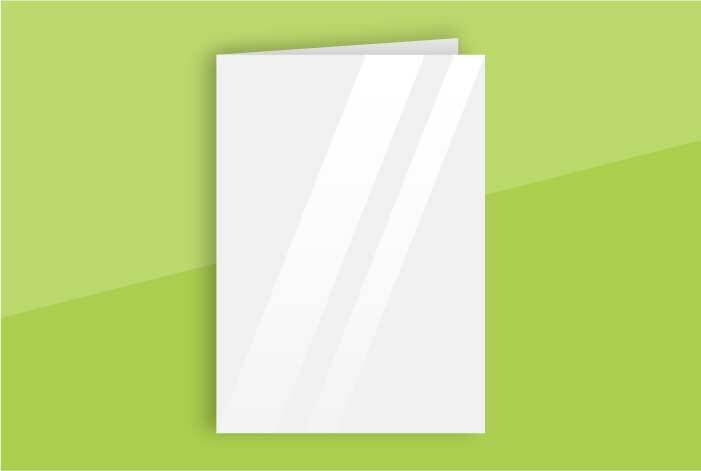 Get a glowing response from these gloss-coated A6 greeting cards. With a front-side premium gloss coat that enriches colour and captures attention, and an uncoated inside perfect for writing in, this is a superb choice. 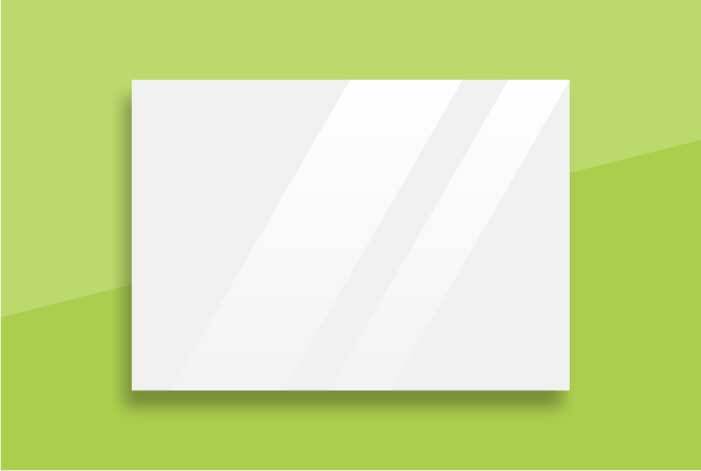 Design your very own card with these gloss-coated A6 single-sided cards from Avery WePrint. 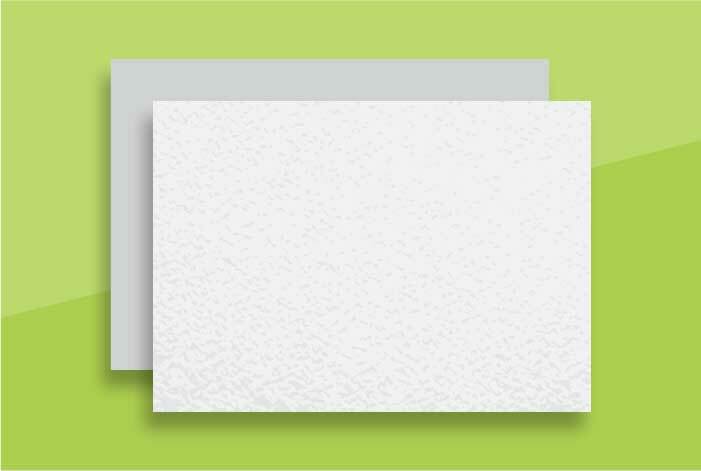 Either use one of the many creative design templates or create an original design, both will look great with this front-side coated card. 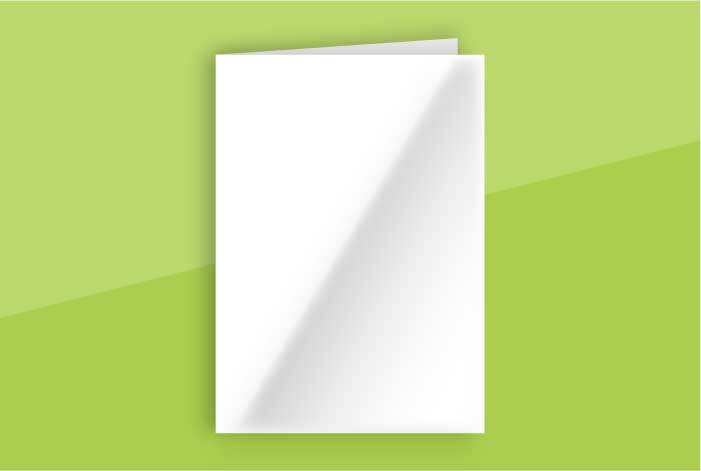 These matt-coated A6 greeting cards keep your freshly designed cards looking great now, and in the future. 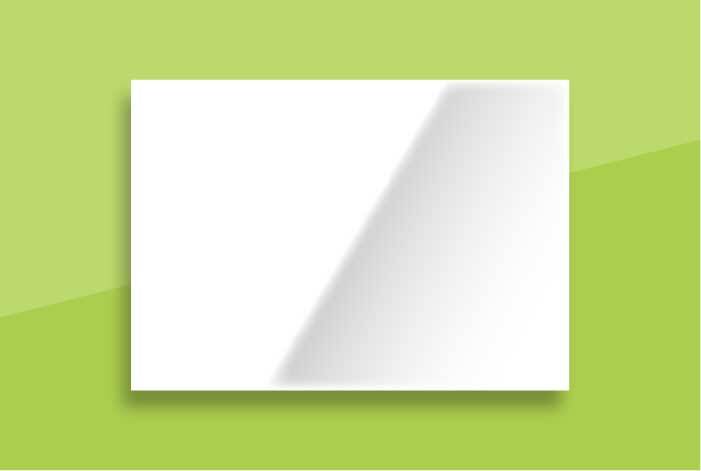 The matt coating protects the card from rips and scratches while also offering a smooth, soft finish. 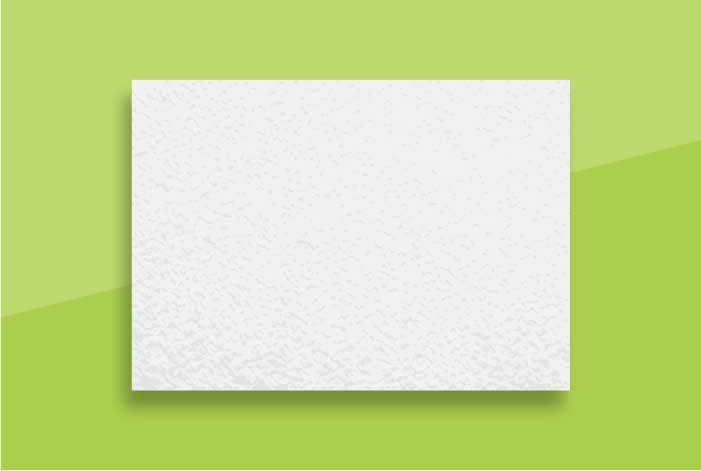 These matt-coated A6 single-sided cards are made from high quality stock and are ready to be your next card of choice. Add to that the ability to customise it with Avery’s design templates (or a design of your own) and you have a clear winner. 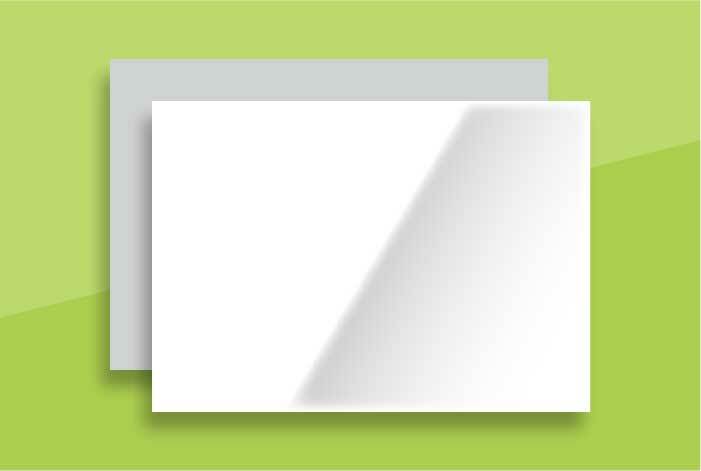 Enjoy full colour printing on both sides with these matt white A6 double-sided cards. 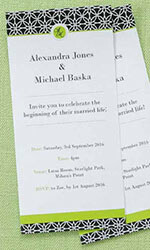 With a smooth natural feel on 340gsm stock, these thick cards are the perfect platform for your customised designs. 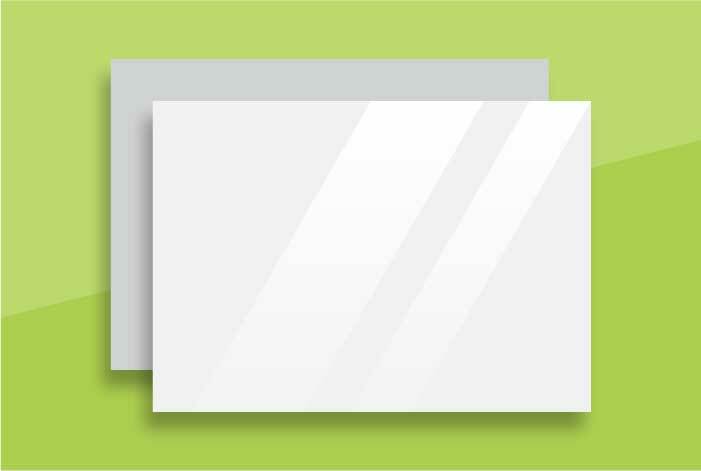 Showcase vivid colour and protect your card while you’re at it with these gloss-coated double-sided cards. This ensures that your designs, or the ones created with the help of Avery WePrint's templates, will stand the test of time. 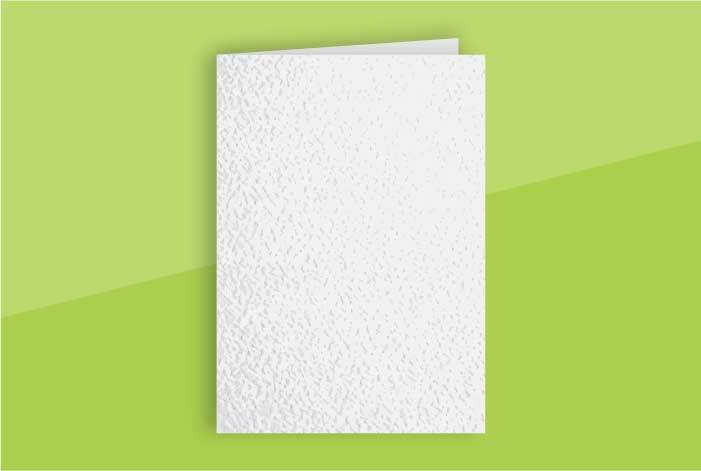 These 340gsm matt-coated square greeting cards offer front-side protection thanks to the coat and an inside that’s easy to write on. You can also customise your card by using one of the many Avery design templates or by creating a design of your own.